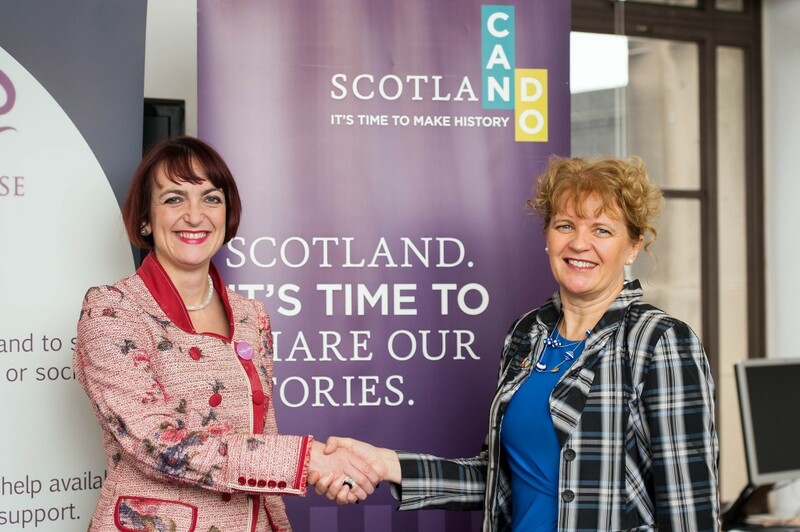 Over 80% of entrepreneurial businesswomen in Scotland want to grow their businesses and are actively seeking access to enterprise support, finance and market opportunities, a new survey has a revealed. “The majority of women are running microbusinesses, employing fewer than ten staff, and our survey results show that personal savings were the main source of business finance in the last twelve months for this group, with only 12% accessing public funds. The general perception was that investment for future business growth was more problematic. In addition, respondents indicated a clear preference for flexible business support, where a selection of services were available rather than a ‘one size fits all’ approach. Importantly, this support should be enhanced by providing a range of appropriate role models and mentors, who can inspire and encourage other women. The survey of women-owned businesses was designed to provide insights into the current business environment in Scotland, with a particular focus on each of the key action areas contained within the Framework and Action Plan for Women’s Enterprise, which was launched in March 2014 by Cabinet Secretary for Finance, Employment and Sustainable Growth, John Swinney MSP and Cabinet Secretary for Training, Youth and Women’s Employment, Angela Constance MSP. 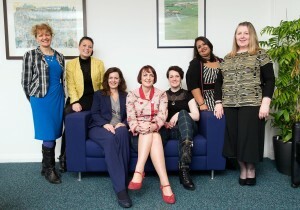 “At RBS, we are proud to lead the way as the pioneering Bank for women’s enterprise. We have seen a tangible increase in the number of women starting up in business, and for many, it’s a big decision with a number of challenges to overcome. Recognising these unique challenges and the contribution that women business owners make to the economy, RBS has a network of over 200 externally accredited Women in Business specialists across the UK offering specialist support, practical guidance and networking opportunities to female entrepreneurs. And through the RBS Inspiring Women in Enterprise programme, we have committed to inspire and enable 20,000 women to unlock their enterprise potential by 2015, through access to training, support and expertise. 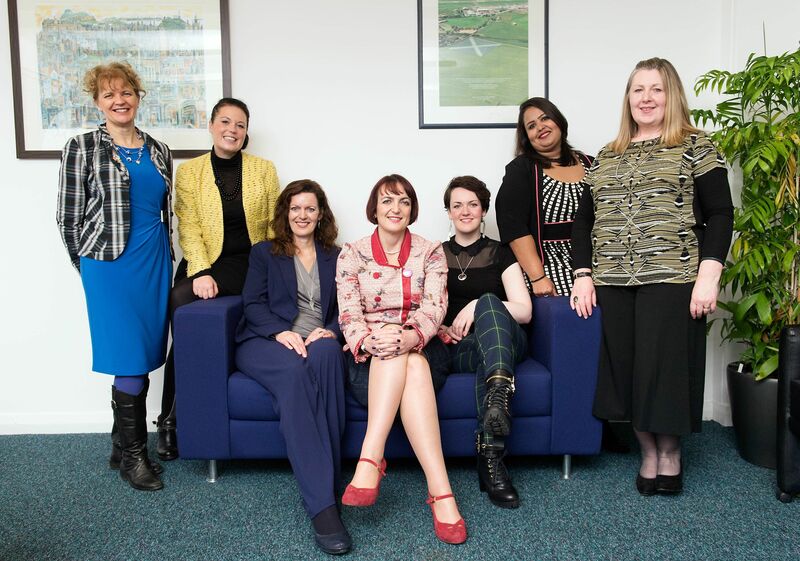 We are proud to work closely with organisations like Women’s Enterprise Scotland that also promote and support women’s enterprise”.